In an interview with TV, Deputy Chairman of the State Duma Committee on International Affairs Alexey Chepa told about how to remove barriers between Russia and China and about the future development of BRICS. “In China, a lot of attention is paid to the development of small and medium-sized businesses, which make up a large share of both GDP and the budget. Russia only has to go this way, ”said Aleksey Chepa. According to him, if the state corporations manage to solve their tasks quite easily with the help of the authorities, then small and medium businesses have to solve the issues themselves. “The main problem here is the problem of mentality, a different approach to business, and this needs to be overcome,” he added. “In the course of the 13th Chinese Five-Year Plan, Russia and China should at least double our trade turnover,” added Alexei Chepa, stating that “the Chinese program“ one belt is one way ”is a grandiose program, and integration into the Eurasian The economic union of this program will give both Russia and the EAEU a lot. “This is a new world order, this is a new look at the development of the future,” the politician emphasized. The parliamentarian touched upon the development of the BRICS. 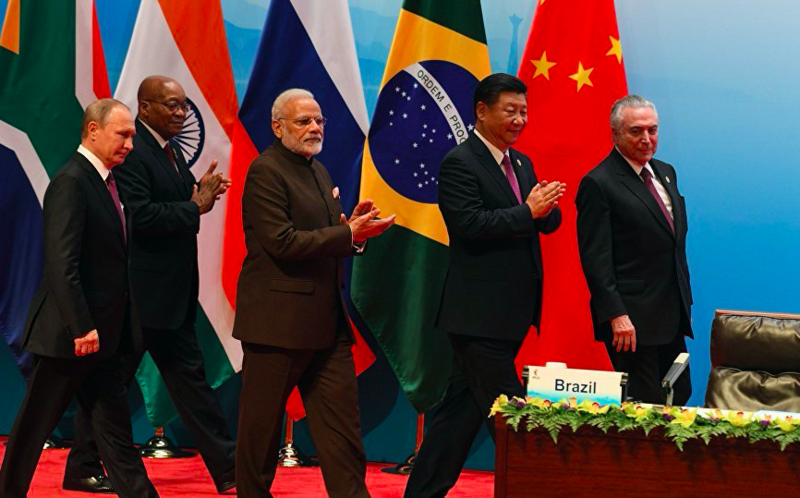 “BRICS for the development of a polycentric world, for diversity, for preserving, on the one hand, the identity of each country, each nation, and on the other hand, the harmonious development of society. If in the BRICS countries there are settlements in national currencies, then this will in many respects change the entire global architecture, both economic and political, ”he concluded.